At St. Matthew Lutheran Church, we celebrate salvation through Christ’s life, death, and resurrection. Join us for traditional worship services every Sunday, 8:00am and 10:45am service times. 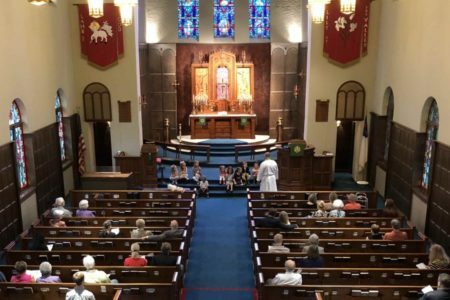 Please join us at 7:00 p.m. for our Midweek service at 7:00 p.m.
Join us on May 15th at 10:00 a.m. for a special service honoring St. Matthew’s 90th anniversary. Pastor Patten will be or special guest. Also, there will be a reception beginning at 9:00 a.m. in the Fellowship Hall prior to the service. Please donate plastic, filled eggs (any size) for the egg hunts on Easter. Eggs may be filled with small toys, stickers, wrapped candy, money (maximum 25¢ per egg); NO chocolate please (it melts). Eggs may be placed in the basket in the Fellowship Hall. Thank You. 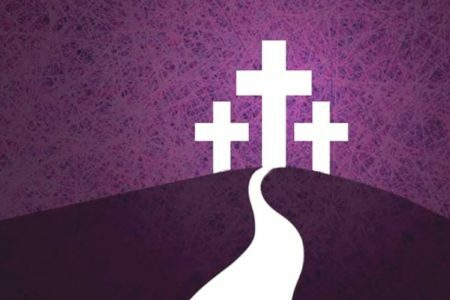 Just a reminder that we have two services on Wednesdays during Lent 2016. There is an 11:00 a.m. service followed by a potluck luncheon and then a 7:00 p.m. service. Please join us for Lent Midweek services at 11:00 a.m. and 7:00 p.m. There will be a potluck lunch at 12:00 p.m.